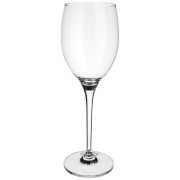 Villeroy and Boch Maxima Bordeaux Wine glasses are our best selling mid range wine glasses. 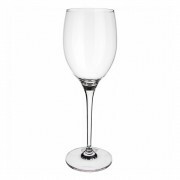 They are elegant, taller and larger than most wine glasses and certainly make a statement on the table. 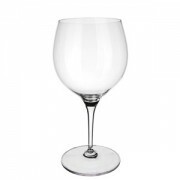 The Maxima Bordeaux Wine glasses are made of crystalline which is quartz molecules added to the molten glass and is not lead crystal although it has very similar properties. 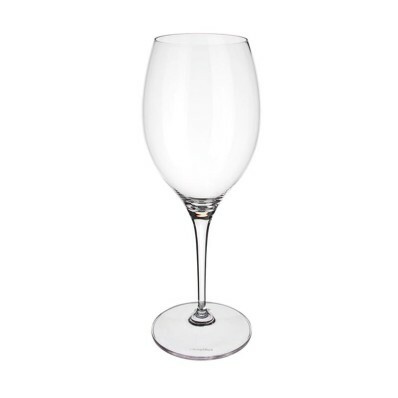 These Maxima Bordeaux Glasses are the same shape and a larger version of the White Wine glasses and are perfect as a red wine glass, a water goblet or if you like a larger glass for white wine and rose. 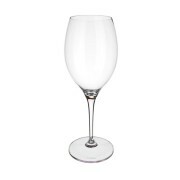 Good everyday glasses you can put in dish washer. 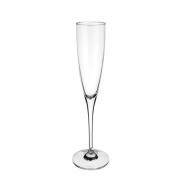 Light and elegant.